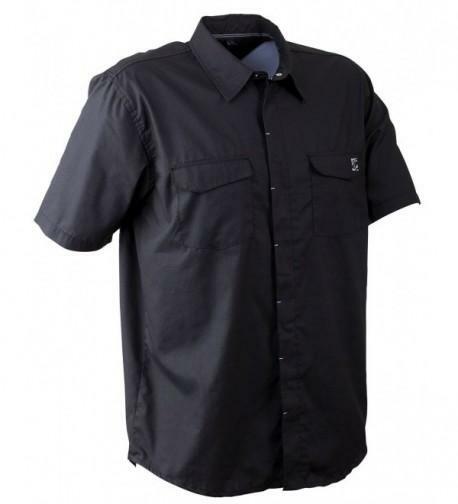 Smooth Premium Texture:Made out of 65% cotton and 35% polyester blend fabric. 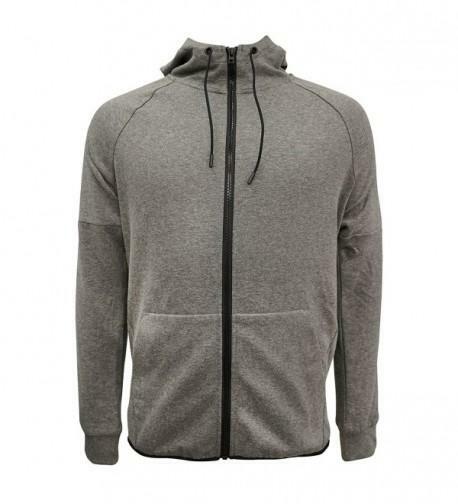 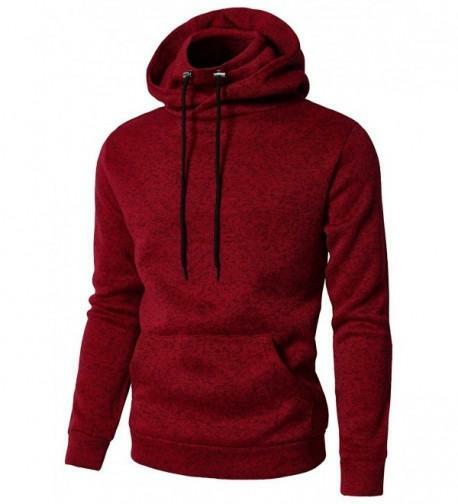 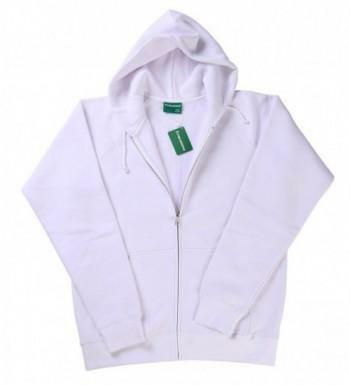 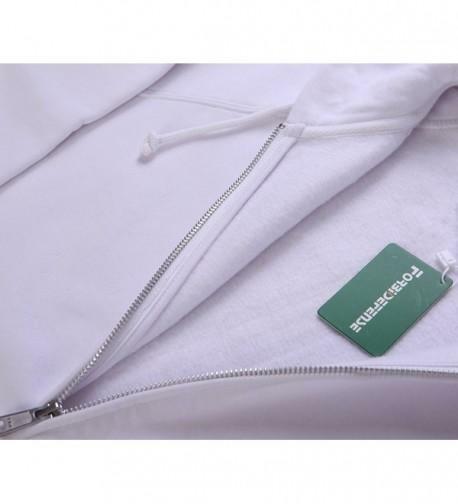 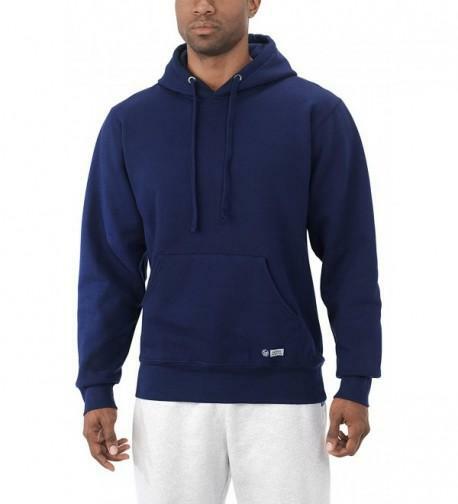 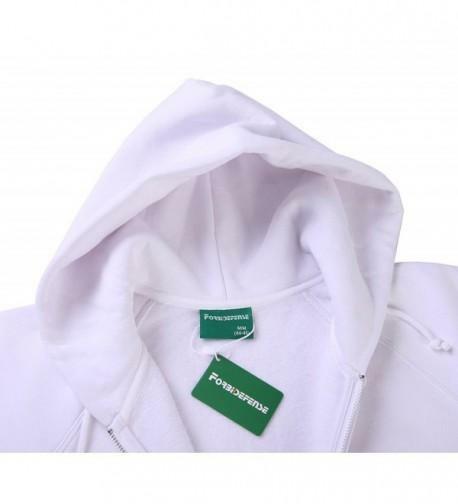 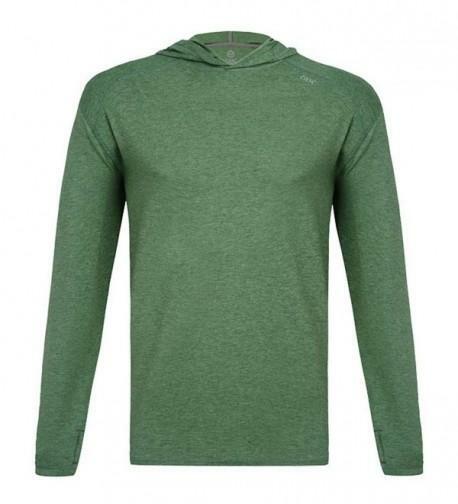 It has heavy weight fleece and the texture gives soft feel due to the premium quality. 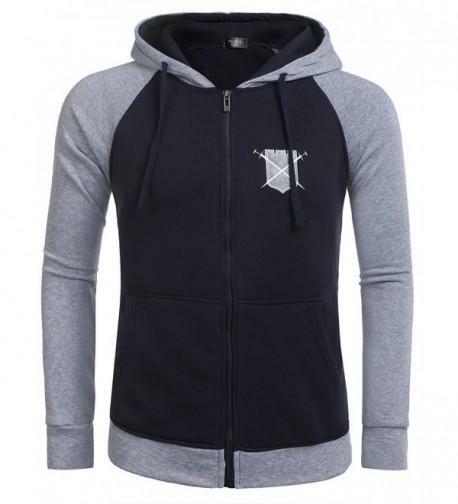 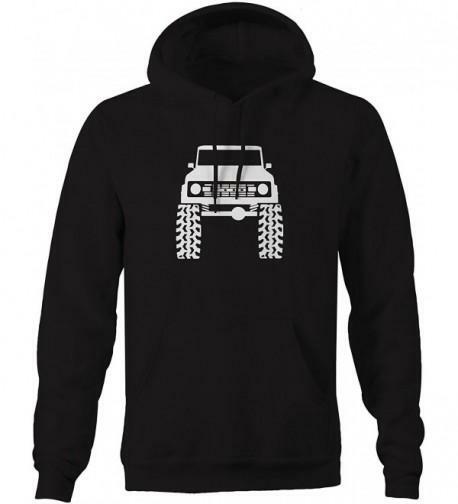 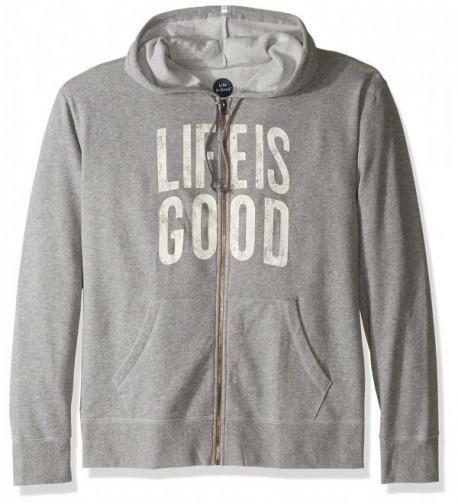 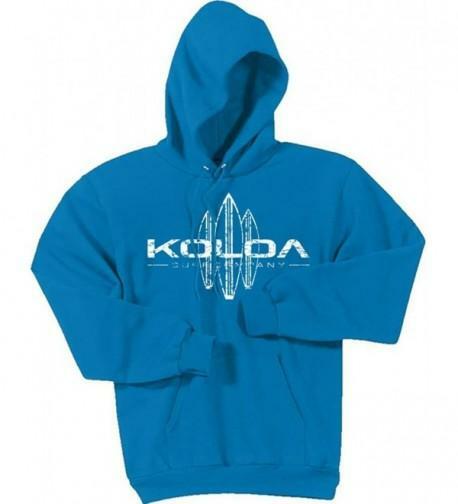 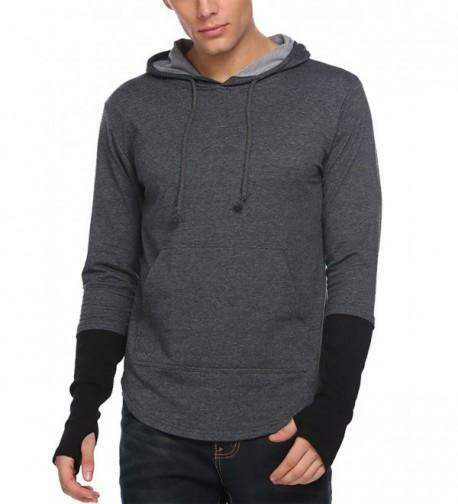 Closure Type:This is a Full Sleeve Unisex Hoodie with a durable sturdy Front Zip. 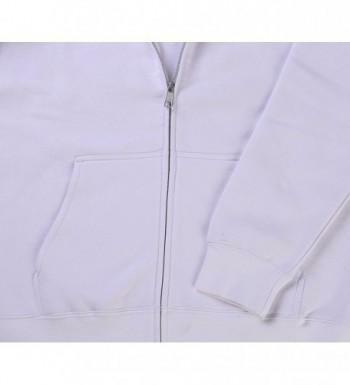 The YKK Zipper closure makes smooth sliding. 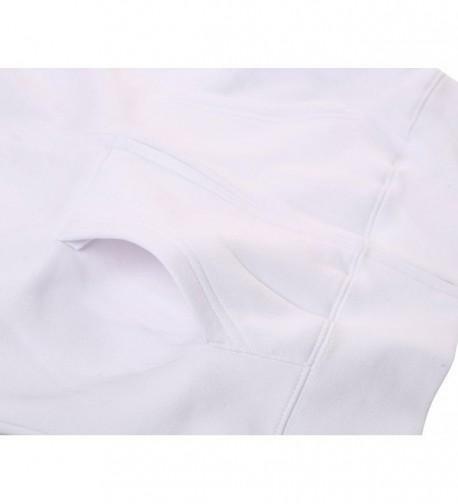 Two fronts split Kangaroo Pockets helps you to put in your hands and store accessories. 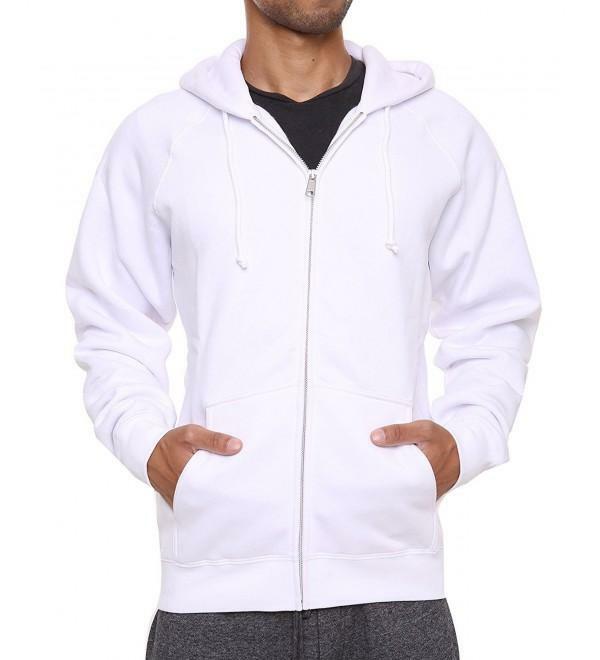 Comfort:It has robust elastic rib on cuff and bottom to give it a regular fit style.The double layered hood keeps you warm and cosy during cold days. 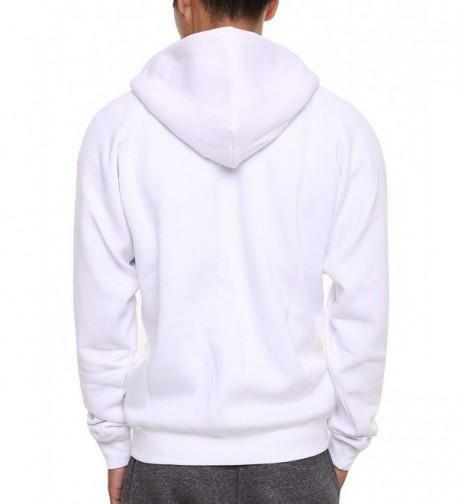 Wash Care instructions:Do not bleach.Wash with similar colors and dry in shade.Hand wash is preferable. 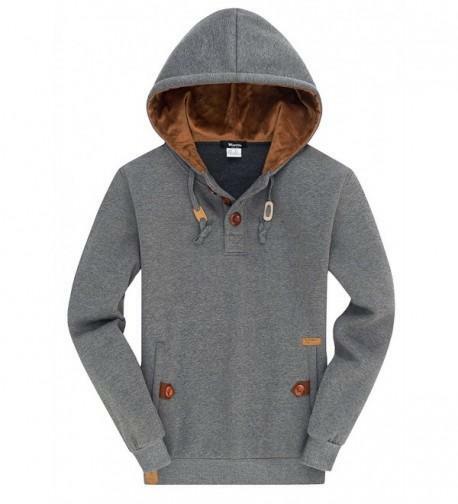 Occasion:It is a Classy Casual Wear. 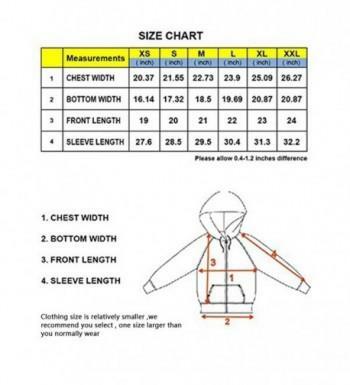 Please refer to the "Size Chart" to select your Size.It is best for a Get-together or Company Meet Ups and so on.